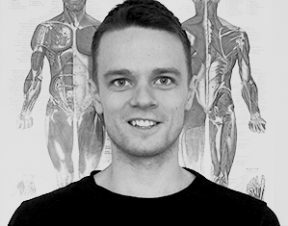 Murray’s love and passion for Myotherapy stems from his abilities to help and understand the personal needs of each client. Through gaining a medical history and appropriate assessment a tailored treatment plan is prescribed. His professional hands on deep tissue technique focuses on pain management, injury prevention and postural correction. Whether it be overcoming acute or chronic pain, stress management or striving for sporting greatness his dynamic skills and clinical approach have been crafted over the years from working with various health clinics, gyms and sporting teams. Murray has completed a Bachelor of Health Science – Clinical Myotherapy from the Southern School of Natural Therapies. He is a fully registered member of IRMA (Institute of Registered Myotherapists Australia). Outside of work Murray enjoys everything about health and well-being. He is active in strength training, running, cycling, swimming and personal nutrition.